Tin is a soft white metal which can readily be polished, scratch brushed or flowmelted to give a bright finish. It is non-toxic and is not greatly affected by the organic acids. Sulphur compounds do not readily tarnish tin. It is not attacked by either air or water, but reacts with hydrochloric acid to form stannous chloride. Tin is one of the less susceptible metals to corrosion attack. 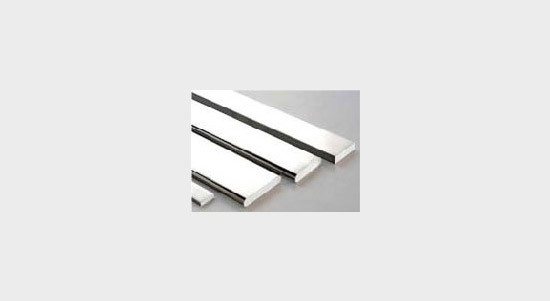 Tin-plated copper busbar protect against atmospheric corrosion and hence provide longer life under corrosive atmosphere. Tin coating applied to the contact surfaces to prevent or delay the attack of oxidation when operating at elevated temperatures or in a hostile environment is important, particularly in the long term usage. New India conducts a test for measuring thickness of tin coating by a computerized system which is recorded in our Test Certificate. Hence, our customers can be assured of the consistency of the tin. 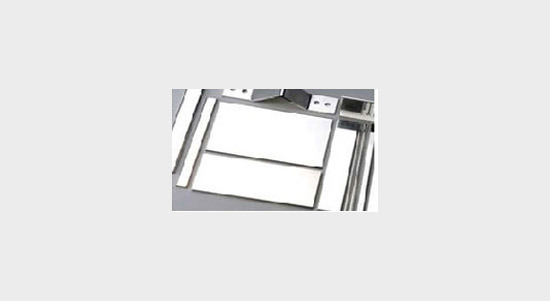 Tin-plated copper busbars are manufactured as per International Standards such as JIS, DIN, BS and ASTM.